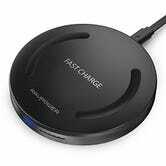 Wireless charging works the best when you have charging pads scattered all around your home. 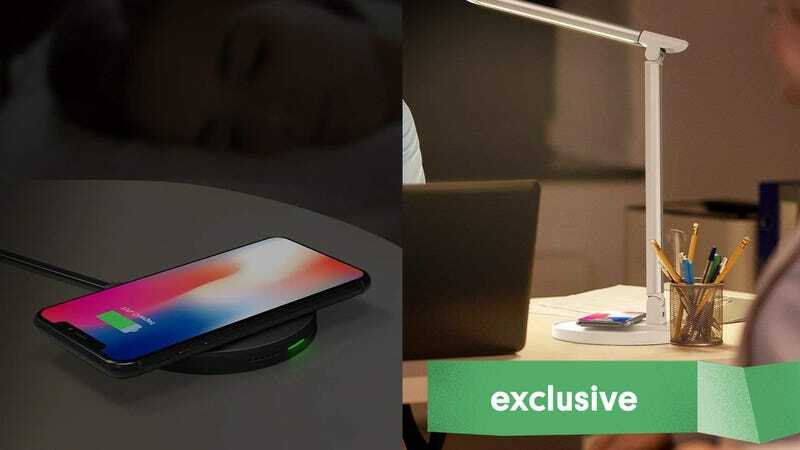 If there’s a table where you set down your phone, it should have a Qi charger on it. And at these prices, that ideal can be your reality. 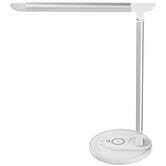 For $40 (with promo code KINJA378), you grab an LED desk lamp that supports 10W (Android) and 7.5W (iPhone) Qi charging, plus an extra USB charging port for your other devices. The lamp itself even supports multiple color temperatures, so you can set it to daylight when you want to feel energized, or dim and warm when you want to wind down at the end of the day. Or, just stock up on regular Qi pads for $8 each with promo code KINJA0014. These would also make great stocking stuffers. Update: This code works now!